LKPY is available for rental, whether for one-time use or ongoing. 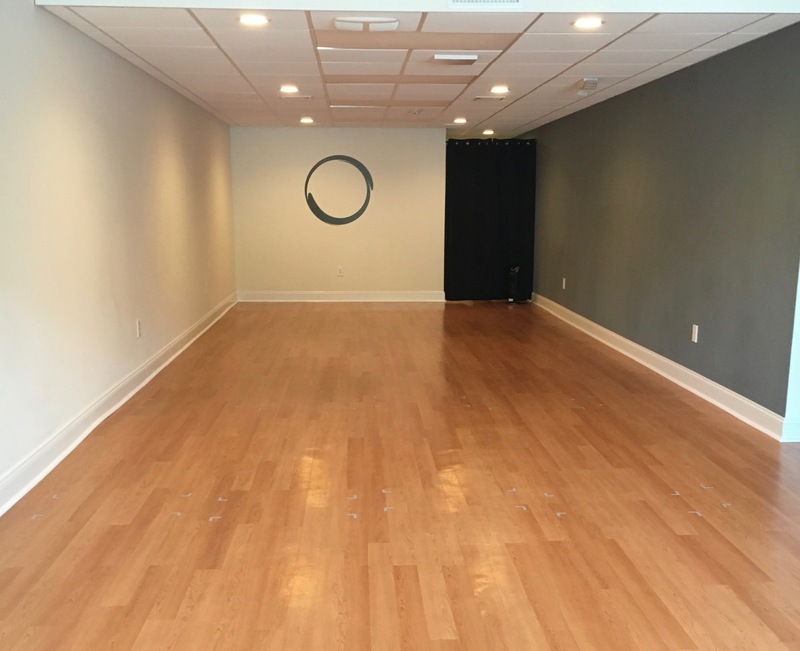 If you are a yoga teacher looking for a space to hold classes on a regular basis or an occasional workshop, this space is for you. Ongoing – $30/hour paid on a monthly basis on the 1st of the month. The studio space can fit 25 yoga mats. Includes bathroom facilities. Contact Lyn at lyn@lynkehoepoweryoga.com, if you are interested in renting. For more images visit the studio gallery.